Polly Doll was born to travel in 2012 and has spent her whole life stowed away in a backpack, journeying around the world. She likes to wear a different outfit for each trip. 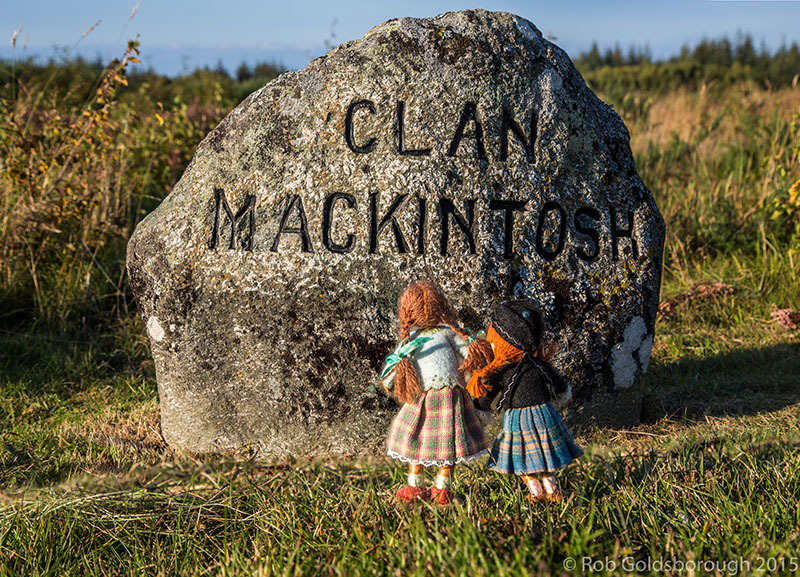 Her cousin Rosie started tagging along in 2015. 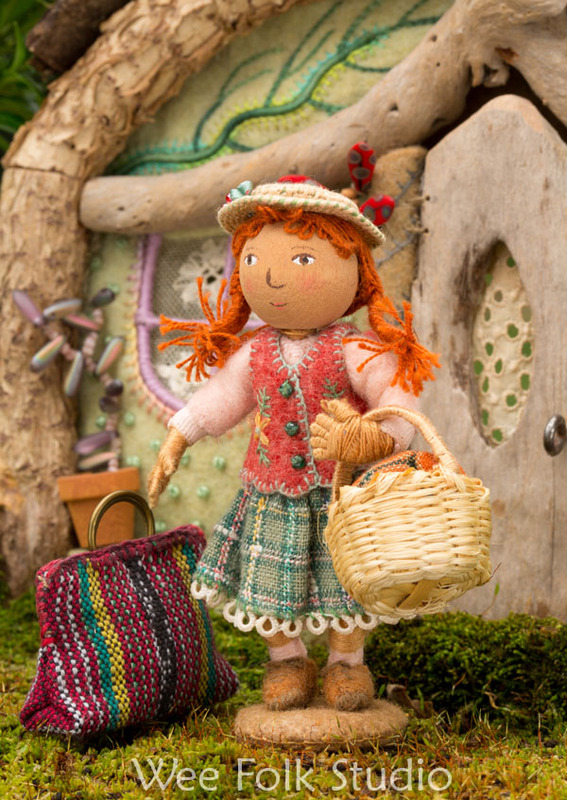 Polly is a variation of the fairy and wee folk dolls in my how-to book Felt Wee Folk. Nov, 2012 — Where is Polly Doll going next?